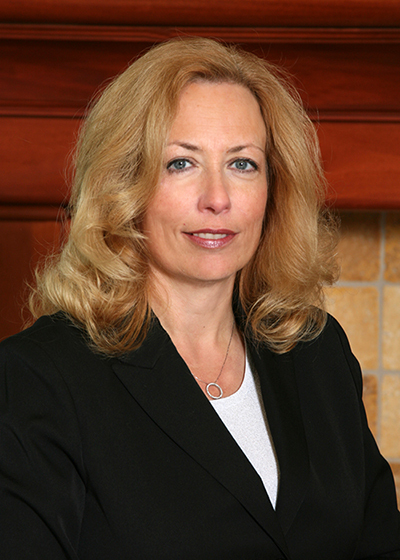 Omaha Police FCU’s Mary Johnson, President/CEO, was inducted into the Credit Union House’s Hall of Leaders in Washington D.C. on March 9, 2015. The Hall of Leaders is reserved for those credit union advocates whose commitment has made a significant impact on the credit union movement at the local, state, and federal level. Inductees have shown commitment that inspires others in the credit union movement. Johnson joins three other Nebraskans who were previously inducted: Hall Allen, Volunteer, University of Nebraska FCU; Jim Cada, Volunteer, Peoples Choice FCU; and Ken Bradshaw, former President/CEO, Liberty First CU. According to Experian’s State of the Automotive Finance webinar, roughly 30% of all new car purchases used some form of residual based financing. Your members look toyou for the best rates on conventional loans, but have been forced to captives and your competitors for alternative low payment financing…until now. Here’s the good news! Auto Financial Group’s (AFG’s) Balloon Lending program positions your credit union to recapture those member loans currently being lost to competitive low payment financing options. Register for Annual Meeting & Convention!! We’re Making a Splash – Together!! Annual Meeting and Convention will be June 4-6 in Kansas City, jointly with the Kansas Credit Union Association. Registration is now available online. Please visit the Annual Meeting page under League Initiatives. 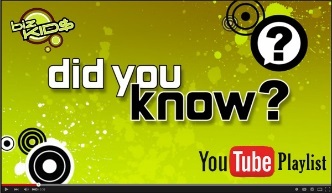 Madison, Wis. – The National Credit Union Foundation (the Foundation) has released 10 short “Did You Know?” video clips to help credit unions learn about the many resources the Biz Kid$ website has to offer. FORE!! It’s time to register for the Capitol Club Classic golf outing on May 14th. Come out and support the CIF, while enjoying a round at beautiful Woodland Hills in Eagle, Nebraska. Click HERE to get signed up. We’ll see you on the links! Download the brochure. 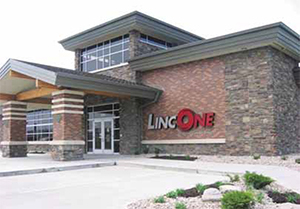 LINCONE Federal Credit Union’s branch location at 5705 S 86th Drive, Lincoln, NE 68526. Washington, DC (April 15, 2015) – The Credit Union National Association (CUNA) has agreed to join credit unions and other financial institutions nationwide as a plaintiff in a class action lawsuit against The Home Depot following the merchant’s massive data breach in September 2014. CUNA has been heavily involved in the issue of merchant data breaches by corresponding and meeting with federal lawmakers and their staff and will continue all efforts to ensure any and all data security-related bills afford credit union members with the greatest protection possible. CUNA studies show that the Home Depot data breach alone cost credit unions and their members tens of millions of dollars and the merchant has acknowledged that 56 million credit and debit card were compromised in the breach. Credit unions know what their members need and as such, they work to deliver it. Could you internally develop each and every service your members demand? Probably. Would it cost you an arm and a leg? You betcha. Are there alternatives? Scads. Swimming around in the pool of potential partners are CUSOs, credit union service organizations. CUSOs typically evolve from a credit union identifying a strength within their organization that correlates to a need in the marketplace.